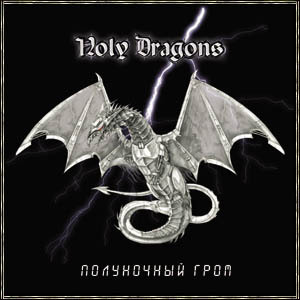 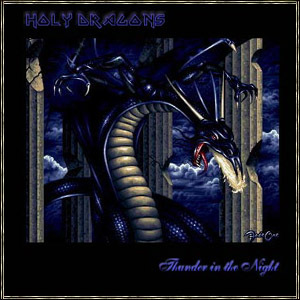 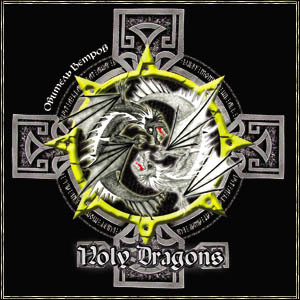 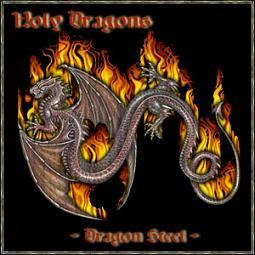 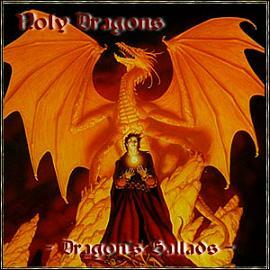 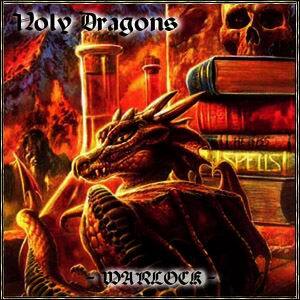 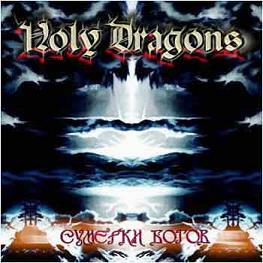 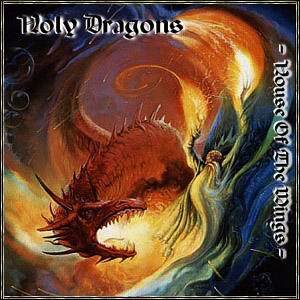 Hailing from Kazakhstan, Holy Dragons are the country's first and possibly only heavy metal band. 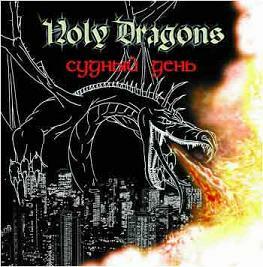 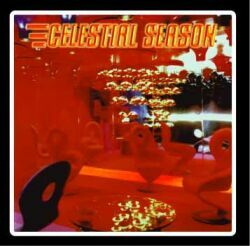 According to band leader and multi-instrumentalist Jurgen Thunderson their debut album "Dragon Steel" in 1998 was the first Kazakh hard rock/metal recording to be produced and released in their nation. 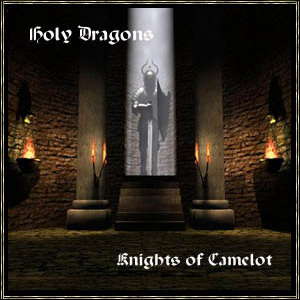 They play a blend of 80s styled traditional metal with a middle-eastern streak and frequently sing in their native language as well as English.